Indeed cryptocurrencies are starting what some experts call a revolution in the financial system, the same way “Internet did thirty years ago” in the communication schemes. The uncertainty that blockchain-based cryptocurrencies is currently going through in some aspects also happened to Internet developing in its early stages. That comparison is deeply explained by the Harvard Business Review in a recent article. Although they also warn of “larger players” who, as it happened (and it still happens) with the internet, can try to control it for their own benefit. As the Harvard Business Review said, blockchain is still in its early years of development. It has potential to change the financial system, being able to break through banned territory, controlled by Banks and large corporations. However, the potential is still there, and the will to shake the capitalist system still endure. 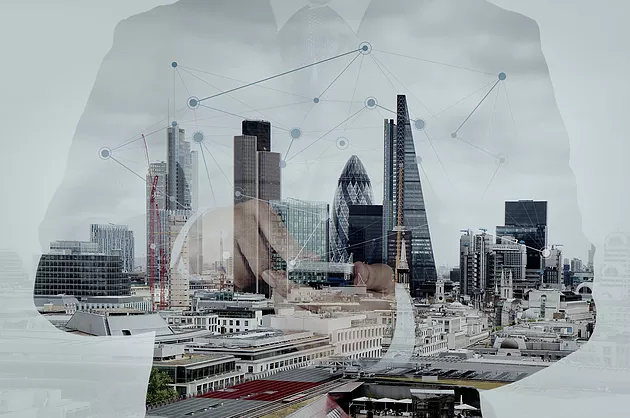 Precisely, it is about this, the blockchain breakthrough and the future of cryptocurrencies the two main topics of the oncoming conference taking place in London at 3, Noble Street on Wednesday, 20, at 5.30pm . In this conference, Dinis Guarda and top experts Martin Bartlam, Jonny Fry, Derin Cag, Genevieve Leveille and Athanassios Kollyris will discuss the crypto world and the future of the democratization of investing and trading. It is time for the blockchain to show its strenght to the world.